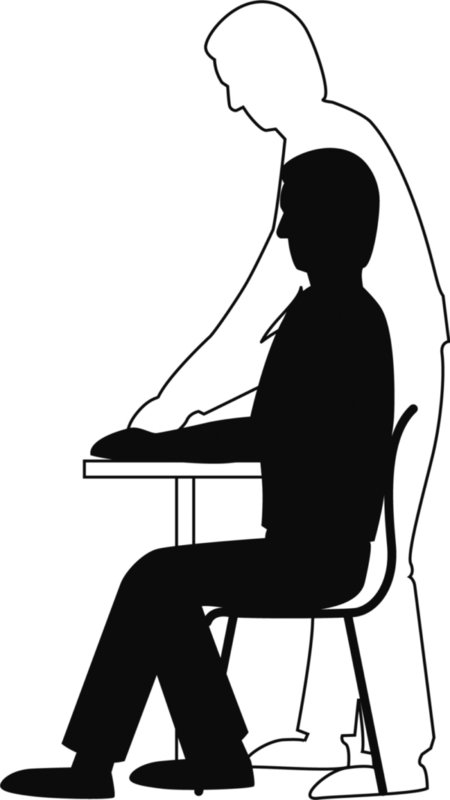 Positioning of the wrist, hand and fingers in a corrected position. Muscle relaxation and pain relief. Preventive and corrective treatment of rheumatoid arthritis (RA). 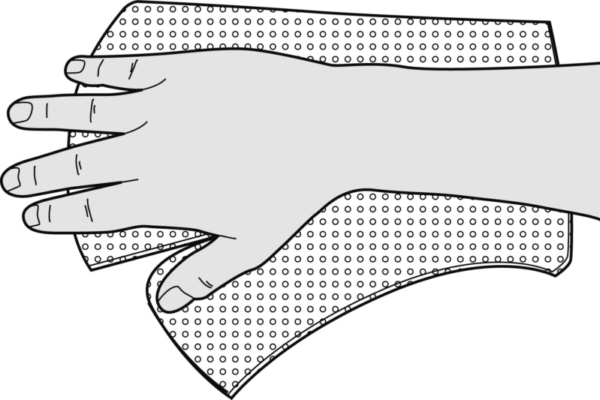 Place the patient’s hand on top of the pattern. 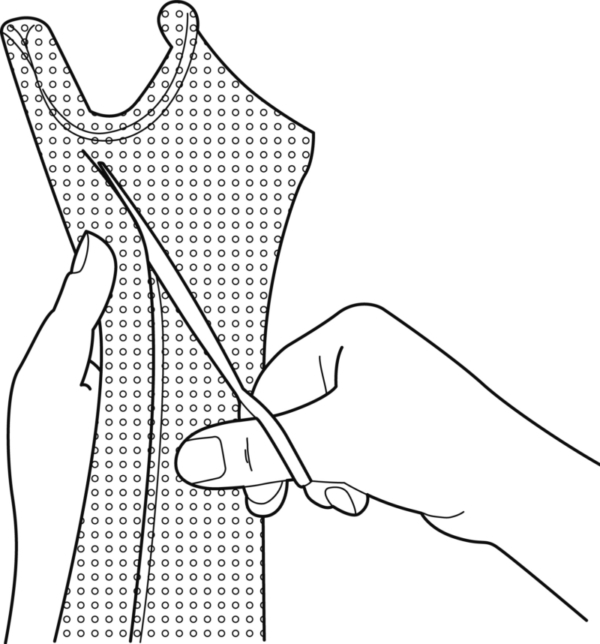 Attach the pattern by means of a bandage (distal to proximal). 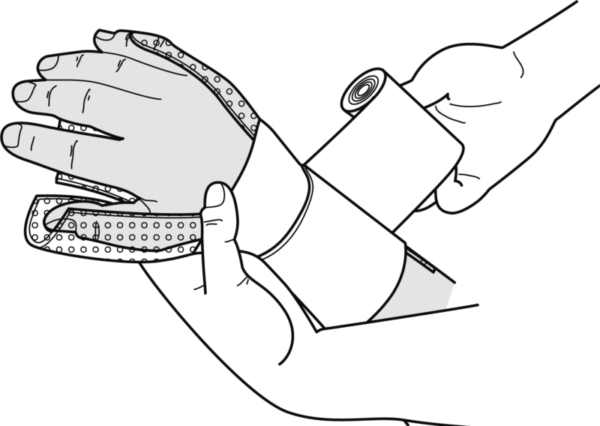 Pull out the inside edge of the thumb portion in such a way that it can be stuck together with the outer edge of the splint. Position all the joints while the material hardens. 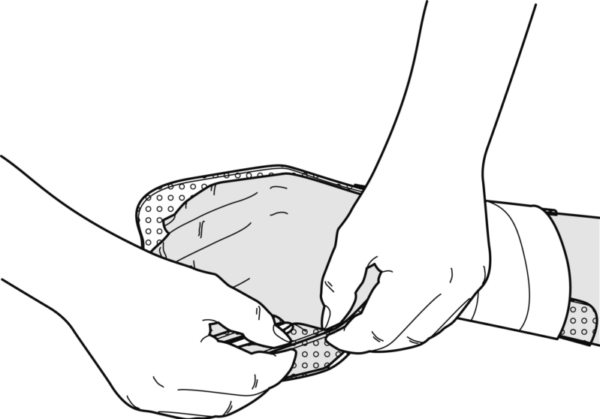 Soften the edges of cover with padding. 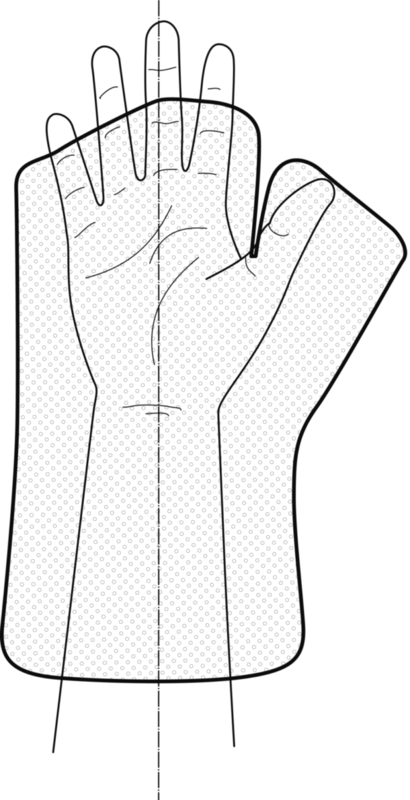 Turn the proximal and distal edges outwards. 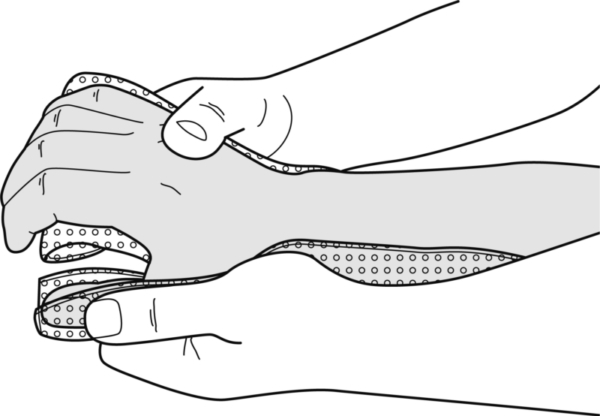 1 narrow (elastic) strap attached to the proximal edge.